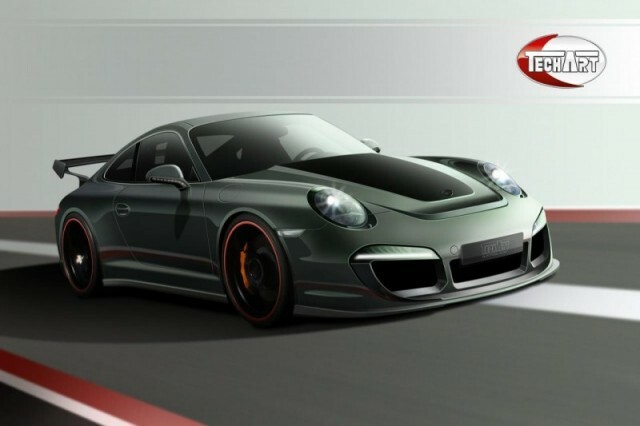 With the official launch of the new Porsche 911, TECHART offers first individualization options for the sports car. A refinement program for the exterior and interior as well as the TECHART light alloy forged wheels give the customer countless possibilities to give the car a unique character. The TECHART styling packages for the exterior give the sporty and elegant design of the new Porsche 911 (Porsche 991) a quite personal note. 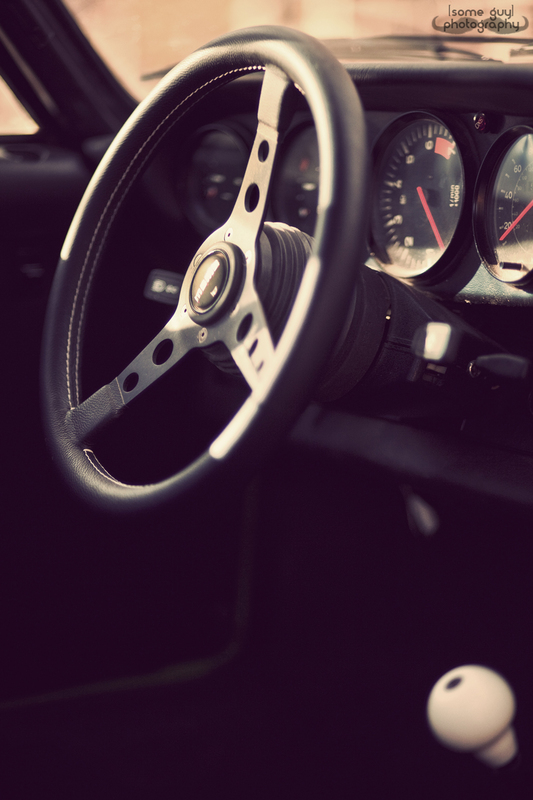 Trims, painted in custom colour or in carbon-fibre, make the sports car an individual piece. A clear statement of sportiness: the TECHART Formula III forged light alloy wheel in 20- and 21-inch size, available colours are Sterling Silver and individual paint with five dynamically shaped twin-spokes. The particularly low weight and the significantly reduced unsprung masses directly result in an enhanced driving performance of the new Porsche 911.